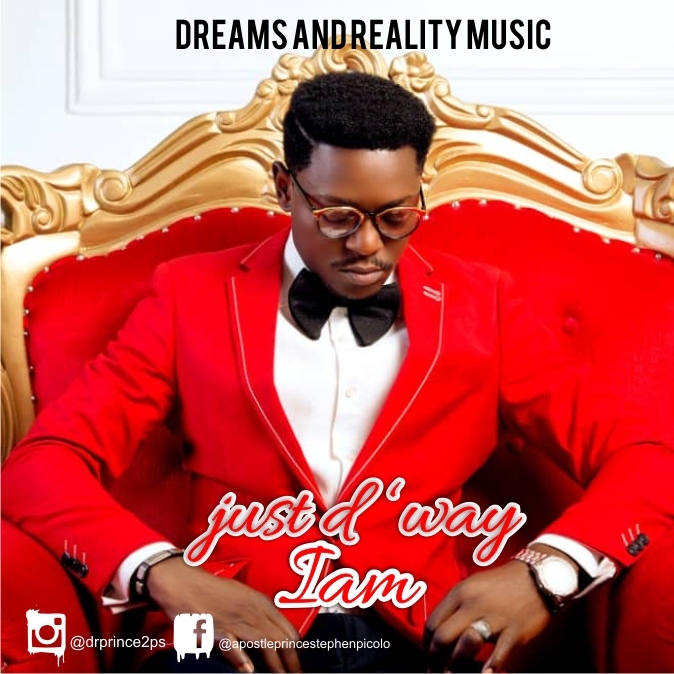 Renowned worship leader and songwriter Prince Stephen is out with a new single JUST D WAY I AM. Prince Stephen is Idoma by Tribe from Agatu Local Government in Benue State, Nigeria. 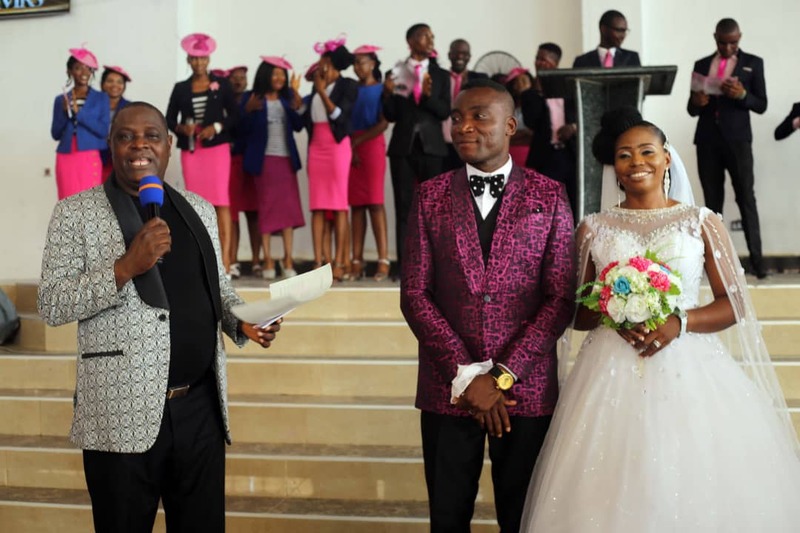 He is the former music director with Dunamis International Gospel Center Headquarters Abuja. He attended the prestigious Panam College of Music Ministry, Jos. Called as a pastor, gifted as a music minister. 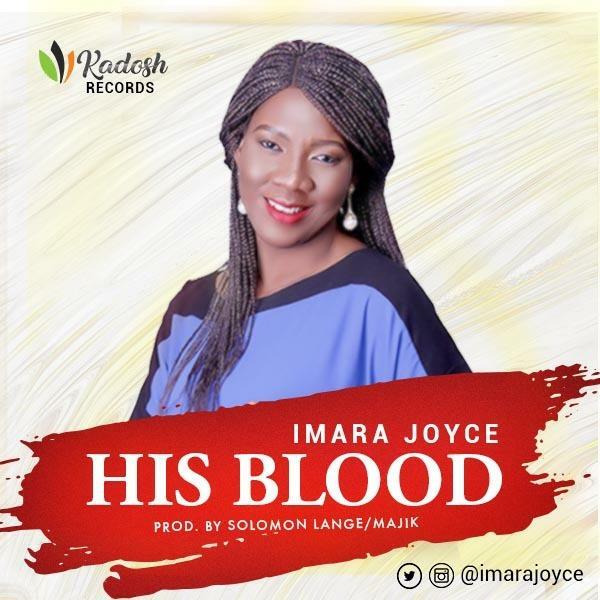 According to him “The song JUST D WAY I AM came out of deep thought of service to God through man and loving God against all reality and facts of life”. “I Surrender All” is a song of self-denial. It is a song that expresses total yielded(ness) of body, soul and spirit of a believer towards Gods will. “During the 2 years of my working on this Album [Heavens Sound], the enemy waged many wars against my family but God came through every time and it became so tough but God brought victory every time I called on Him. 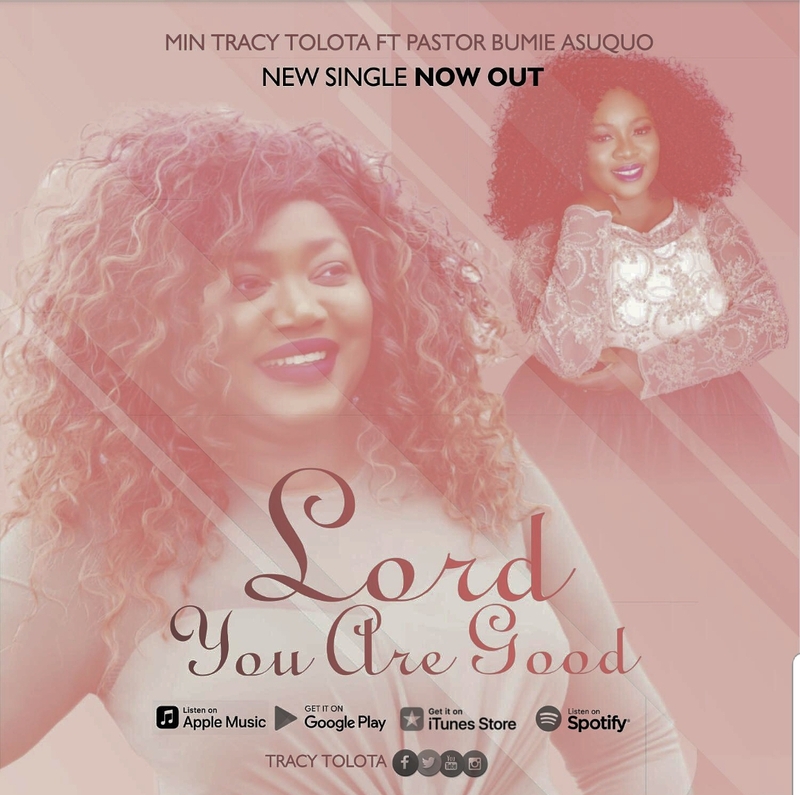 At a point, I planned to release the album this summer because I looing back at the victories God gave, I just feel relaxed and exclaim GOD YOU HAVE BEEN GOOD TO ME which led to the birth of this song and I then asked my covenant sister Pastor Bumie Asuquo to join into this one of which she poured out her heart with me in praise as we worshipped together on this masterpiece. YOU ARE KIND, YOU ARE MIGHTY, LORD YOU ARE WORTHY TO BE PRAISE. 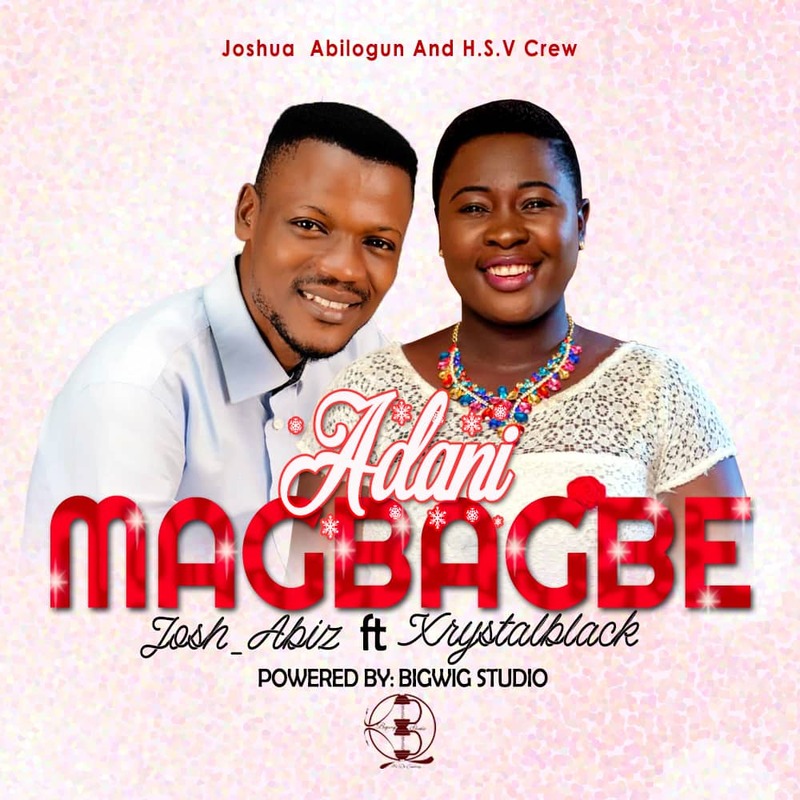 Adanimagbagbe is the most anticipated inspiring Song by a fast-rising Gospel minister Josha_biz, the song is a song of encouragement that will definitely bless your soul. 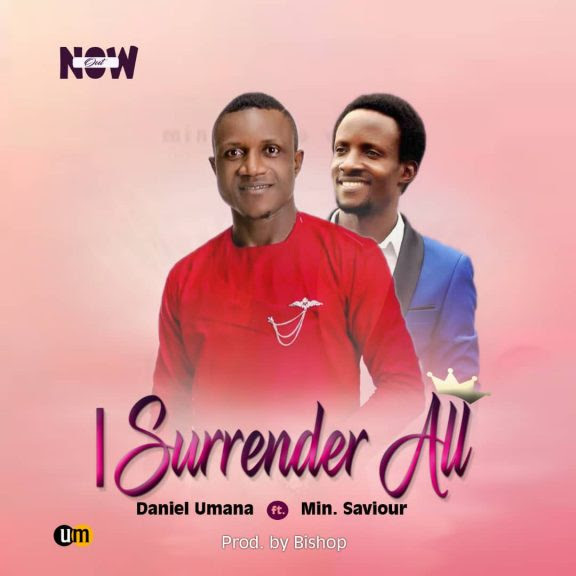 “The song Adanimagbagbe (FAITHFUL GOD) is a combination of three worship songs composed and received from the Holy spirit when different challenges came my way, whenever I was anxious about the future this songs always inspired me and I usually get comforted while singing them. Where I am, great people I have met and what I’m able to do today is beyond my imagination but the works of the God who is faithful and has just started.